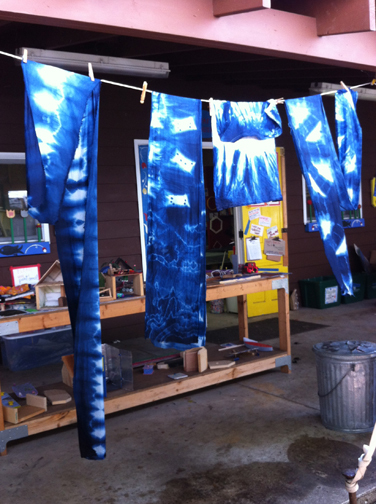 Winter Indigo Dyeing and Shibori one day workshops!! 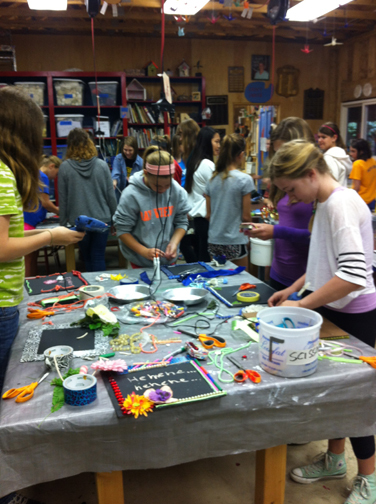 Come make something for yourself or someone else! Come learn the art of Shibori and the ancient Indigo dyeing process, all materials will be provided. We will make scarves and napkins/place mats. 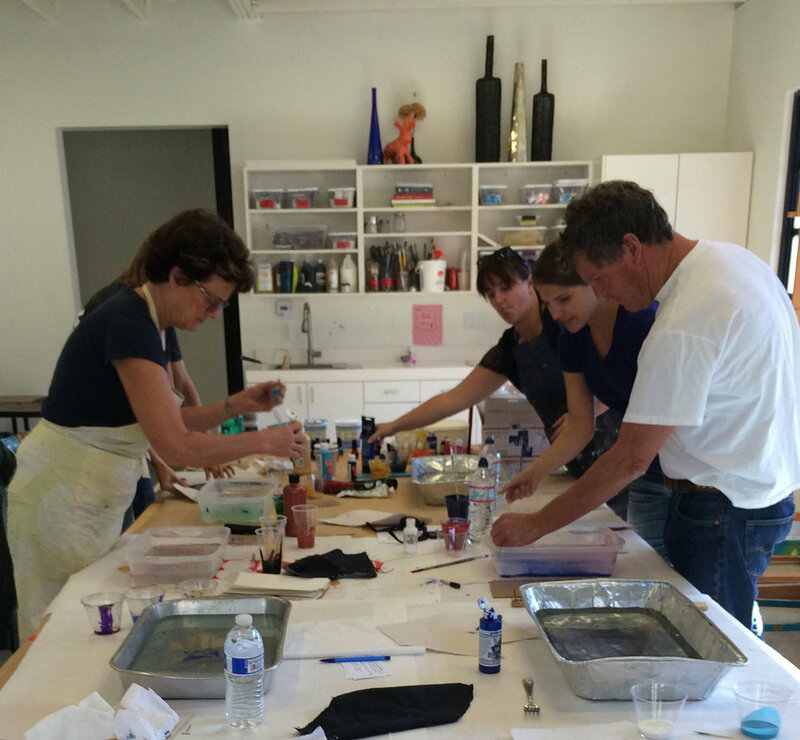 After the class you will easily be able to dye textiles at home and continue working in this fun medium. 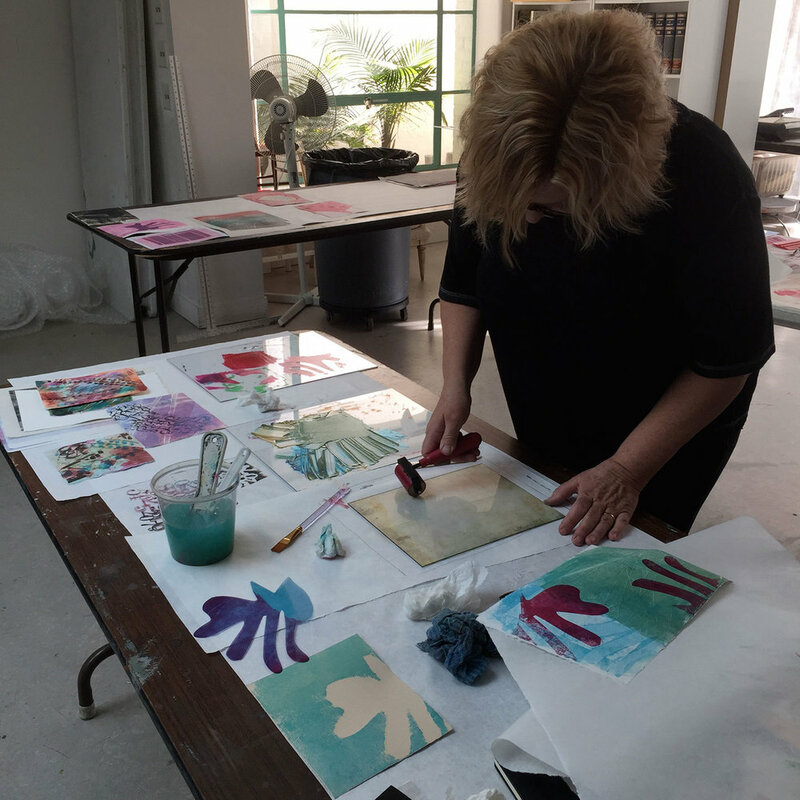 This Sunday I taught a monoprinting workshop at the Bravo School of Art here in San Diego. There will be one every month, come join in the fun! This summer I had the privilege of becoming the Director of the Craft House at the Boys and Girls Club of Bay View, Michigan. 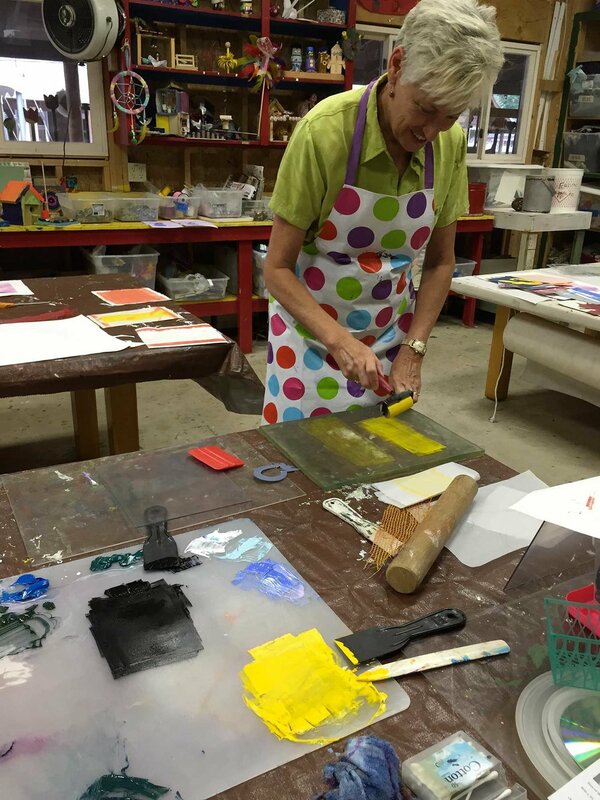 It was an excellent success, working with wood ,textiles, glue, paint, beads, and thousands of materials collected from donations from over the years. 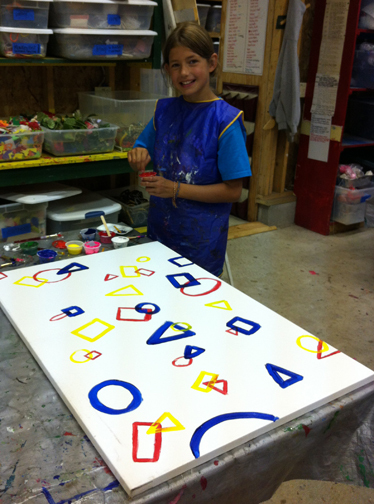 The printing workshop was an absolute success! 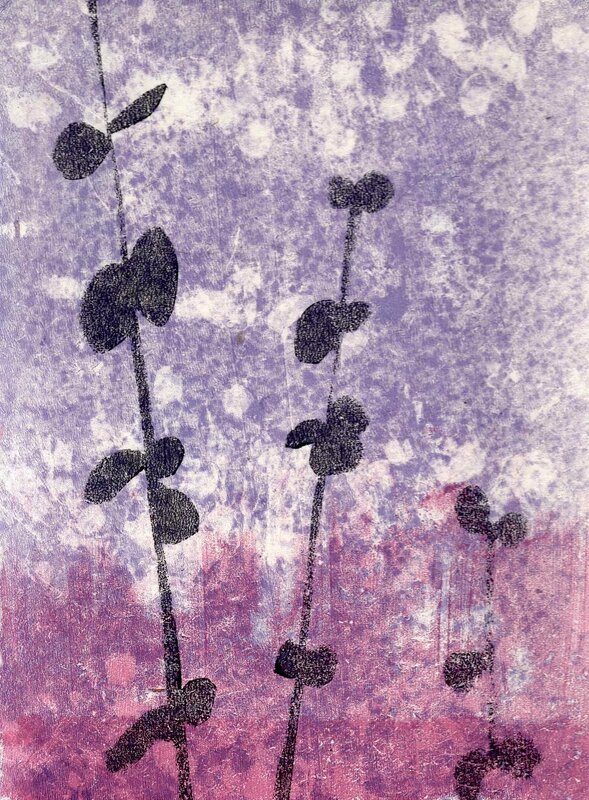 It was fun to explore printing without a press. 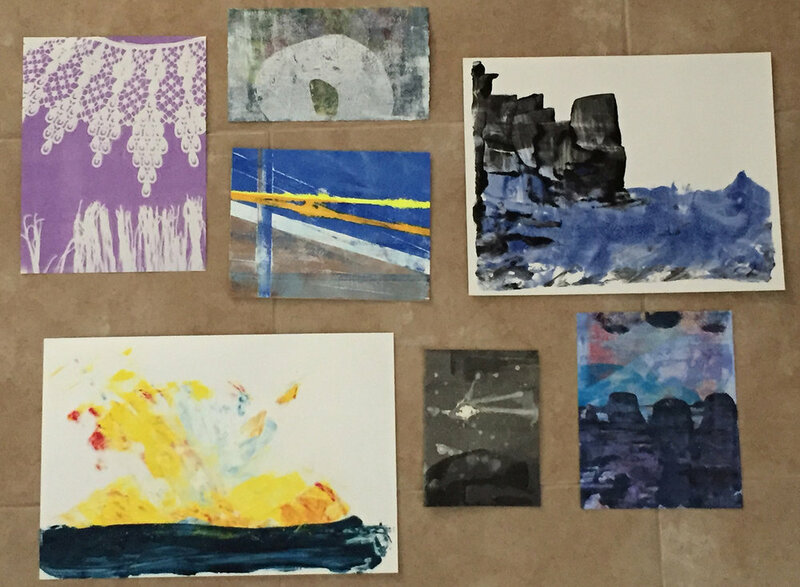 The students had a blast and were grateful they could make monoprints at home. 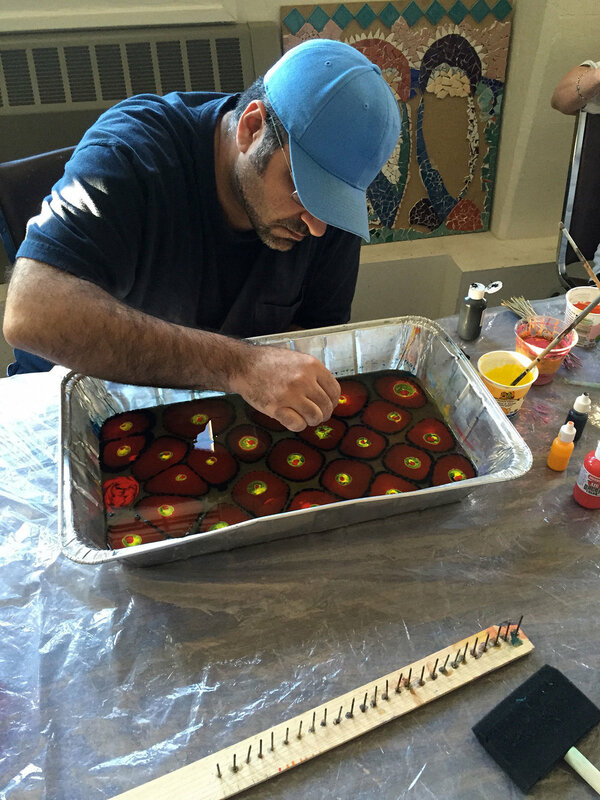 There will be another workshop April 12th and 13th.